The online photographs of Havasu Falls looked doctored. Quite frankly, I assumed that many of the pix I found while researching this destination must have been digitally altered. As our hiking guides approached the first waterfalls, and told us to prepare to see nature at its best, I still had my doubts. Then we walked around the cliff wall and Havasu Falls unveiled itself. I instantly recognized its deep aqua blue from the internet. Very, very real. I almost wept. 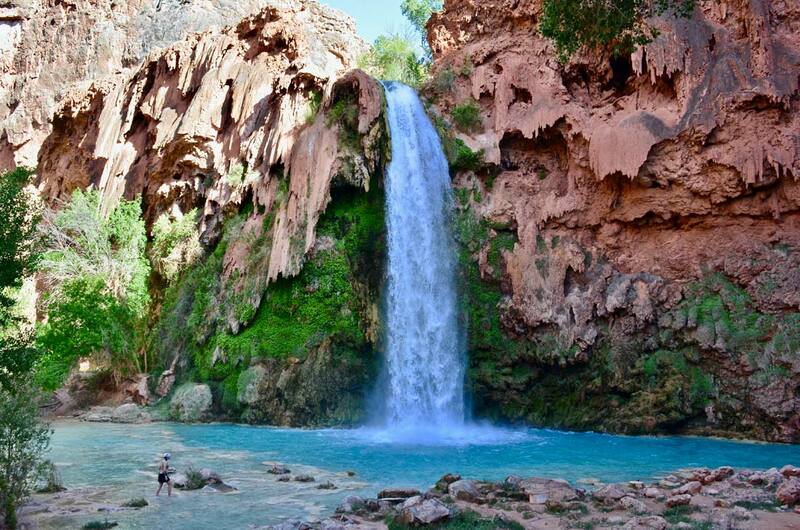 The waters of Havasu and its iconic falls surge from underground springs that pass through limestone. Sun reflects off this rock sediment producing the glacial color. The region is one of the most colorful I’ve seen in nature. Havasu Canyon is located just outside the boundaries of Grand Canyon National Park in Arizona. 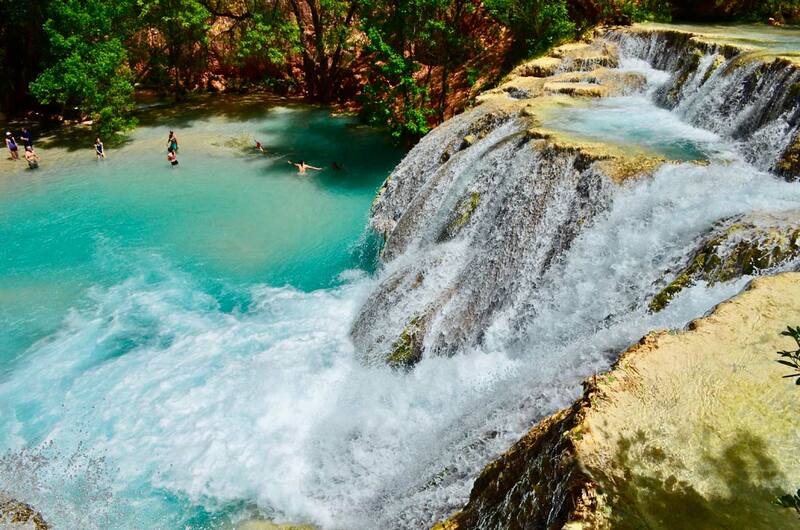 The Havasupai Tribe, known as the people of the blue green water, oversees the destination. Getting there requires reservations and permits, which are extremely elusive. I am told that an entire year of permits is scooped up within one hour after becoming available. And that seemed like an accurate assessment, based upon my experience in trying to land one of those permits. However, I was eager to hike Havasu and to behold the turquoise waters normally associated with pristine glacial alpine lakes. My desperation led me to Wildland Trekking, an outdoor adventure company that planned the trip and provided the permits. My brother-in-law and I opted for a four-day camping vacation in the canyon. No day-hiking is allowed into Havasu. 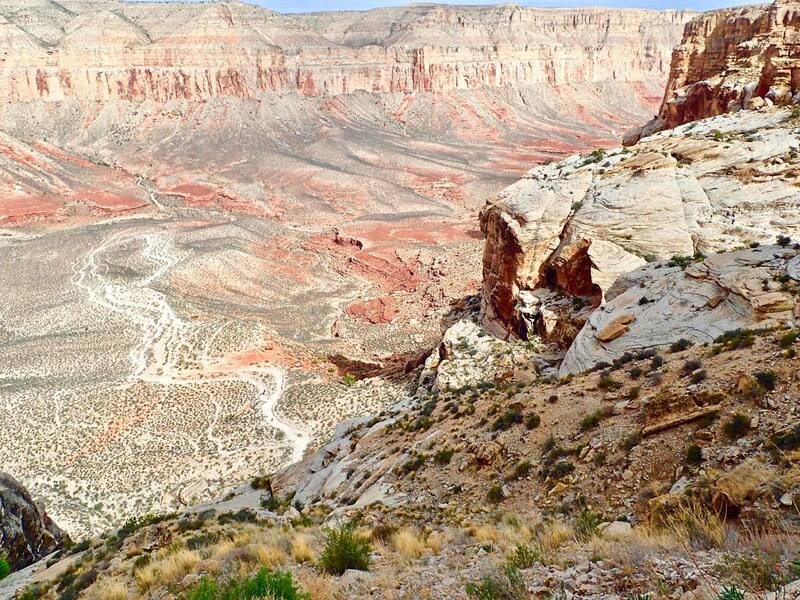 Your overnight options include camping, a 10-mile hike in, or the small tribal-run lodge in Supai Village, an 8-mile hike. Of course, the hike out of the canyon is more strenuous. Our four days in the canyon defined what a bucket list item should deliver. We hiked to five different waterfalls. 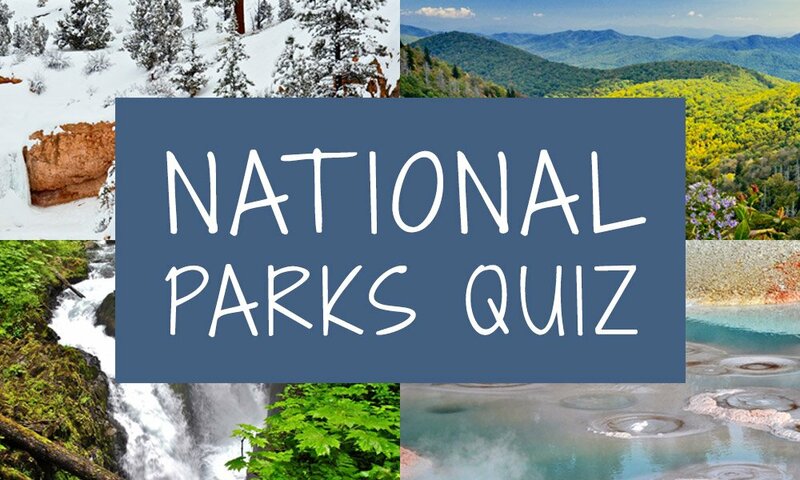 I’m listing them in order of my favorites: Beaver Falls, Mooney Falls, Havasu Falls, Fifty-foot Falls and Little Navajo Falls. Before this trip, I never associated “gorgeous waterfalls” with the Grand Canyon. I swam to the base of Fifty-foot Falls. Our guide led me behind Little Navajo Falls into a hidden cave. I crisscrossed Havasu Creek in route to Beaver Falls. I took hundreds of photos of Mooney Falls and ate lunch near the base of the canyon’s icon, Havasu Falls. In other words, I did a lot of marveling during our visit. We chose mid April for our trip to avoid the hot summer temps and the cold winter weather. That was a good decision for us. While camping is not my first choice for overnight accommodations (it’s rarely an option anymore; yes, I’m a wimp), Wildland Trekking and our two guides made the experience fun and memorable. You can choose a backpacking option and hike in carrying all of your camping gear. Or you can choose to have Wildland transport all of the camping gear and food, but you’ll still carry about 25-30 pounds on your own shoulders. Our Wildland guides, Isaac and James, were exceptional. Their cooking and food choices were fantastic for camping cuisine. Both men accommodated our diverse group of 11. They joked and they educated. And they were decisive when it came to safety and respecting the tribal lands and environment. In addition, I only heard them speak the word “gnarly” once, so they dodged the stereotype of young outdoor free spirits. They were, indeed, professionals. And they enjoyed their jobs. 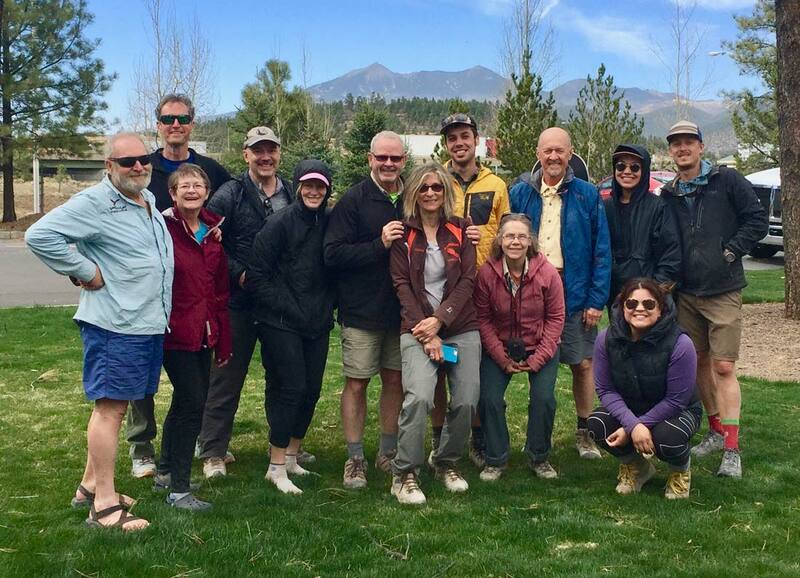 Wildland and its guides lead outdoor trips all over the U.S. and also in Ecuador, Iceland, Nepal, Chile, Tanzania, Peru and the European Alps. 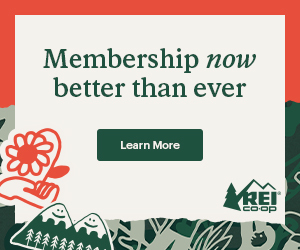 The web links included with this article contain all of the other details you would need to research and plan a trip, including reservation tips and fees, hiking info, climate and other details. 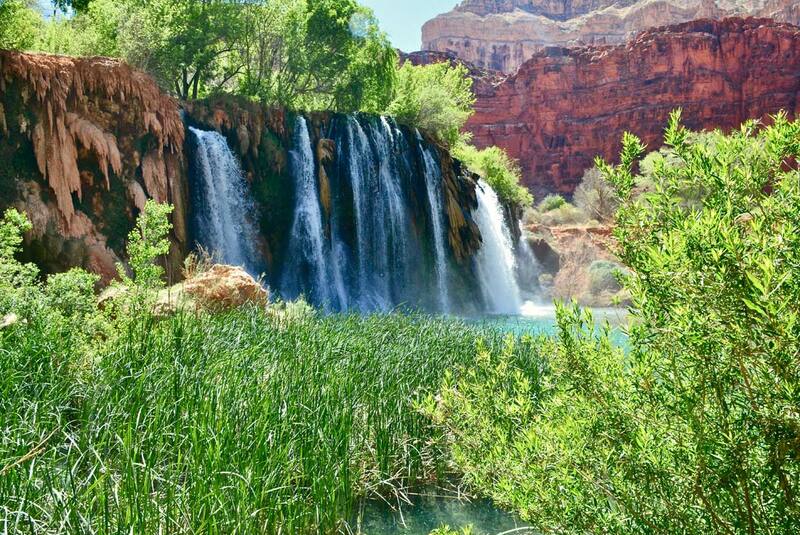 I hope this article might inspire you to visit Havasu Canyon. Or maybe this will nudge you to explore another destination on your bucket list.